Join us Tuesday nights for some line dancing fun and exercise! Everyone is welcome! 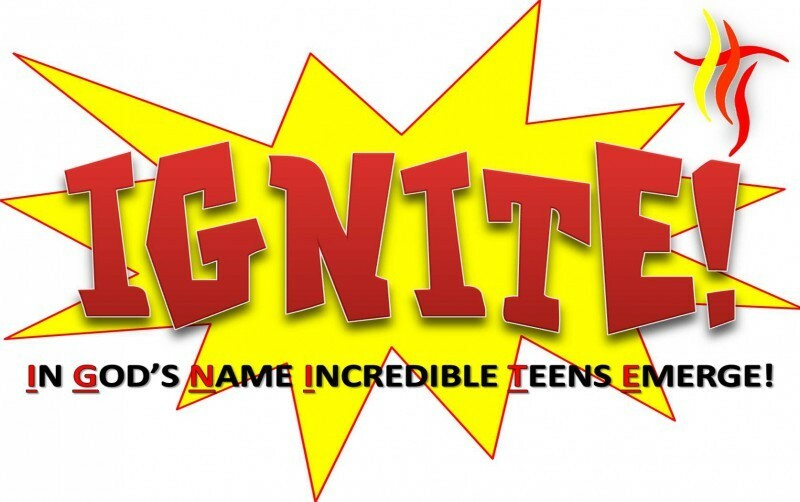 IGNITE (In God's Name IncredibleTeens Emerge) is our high school ministry led by Briana Leshinsky and Nicole Lipka. 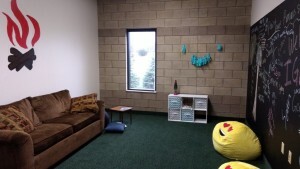 We’ve got many exciting events planned for our youth! If you have any questions, please feel free to email ignite@holyspiritlc.net or Bree at youthministries@holyspiritlc.net. Several youth from Holy Spirit attended the National Youth Gathering in Houston, Texas this past Summer and had a super inspirational and meaningful time helping local organizations/residents and worshiping together with thousands of other youth.